Kellogg's has warned that international efforts to close tax loopholes will hurt its bottom line, despite paying minimal corporation tax. The US multinational claims it might experience a "material" rise in its income tax bill if new rules are adopted. In its annual report, as noted by the Sunday Times, the company warned: "[Contemplated] changes in the UK and other countries of long-standing tax principles if finalised and adopted could have a material impact on our income tax expense and deferred tax balances." It is thought the brand is the first to issue such a warning. The news comes after the introduction of the "Google tax" by chancellor George Osborne – an attempt to crack down on the US-owned firms that channel profits overseas to avoid paying corporation tax. Osborne promised that the changes would raise a further £3.1bn, with other G20 countries following suit. 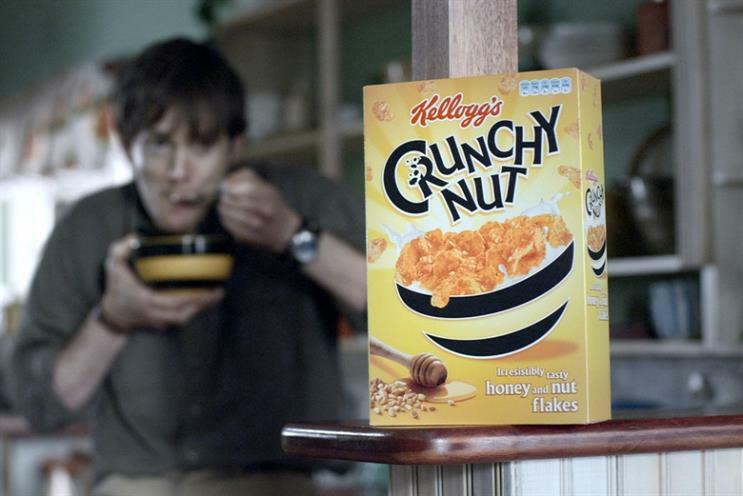 According to the Sunday Times, Kellogg's pays minimal tax due to a complex network of companies registered to do business in the UK. The newspaper calculated Kelloggs pays tax at a rate of 0.37%, compared to the standard UK rate of 20%. In the UK, consumers spent £622m on Kelloggs products in 2013 and, according to the newspaper, the company's two UK subsidiaries paid £8.4m corporation tax on profits of almost £50m that year, which was offset by a tax credit worth £11.8m, recorded by a third Kellogg-owned company.